Page L, Brin S, Motwani R,et al. The PageRank citation ranking: Bringing order to the web[R]. StanfordInfoLab, 1999. 刘知远. 基于文档主题结构的关键词抽取方法研究[D]. 北京: 清华大学, 2011. Blei D M, Ng A Y, Jordan MI. 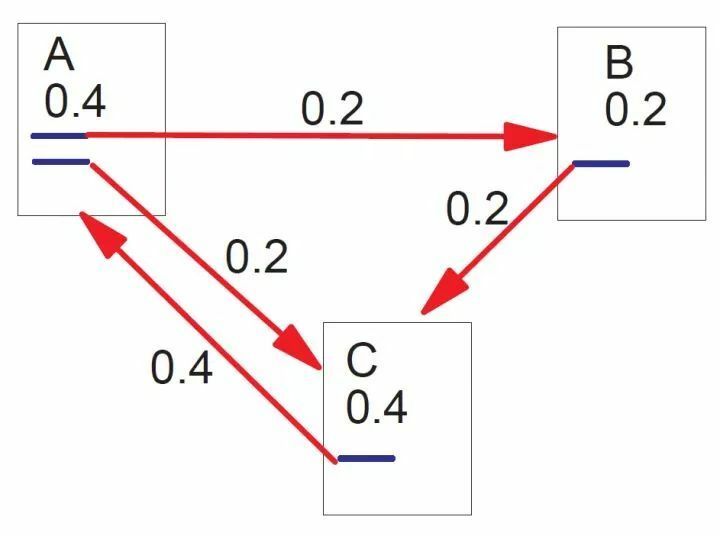 Latent dirichlet allocation[J]. Journal of machine Learning research, 2003,3(Jan): 993-1022. 赵京胜, 朱巧明, 周国栋, 等. 自动关键词抽取研究综述[J]. 软件学报, 2017,28(9): 2431-2449.